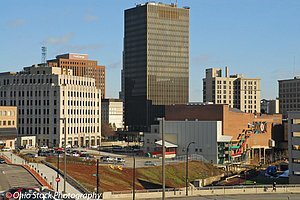 To view stock image photos from the Akron Ohio area, click any link on the list of Akron topics below. Return to this page by using your browser back button or use the "Stock Lists" button at the top of your screen. You can also use the "View Images" button to browse available Akron and other Ohio area images.